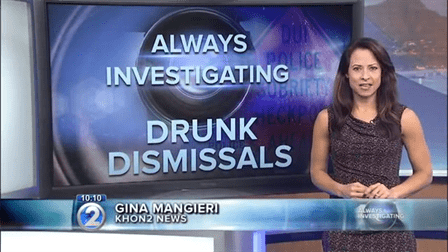 If you are facing DUI charges in Honolulu, then your future is at stake. When your career and freedom are threatened, you can't afford to work with a lawyer who simply pleads out instead of thinking about your own well-being and best interests. You deserve to have a defense attorney who will fight all the way for you. My name is Kevin O'Grady, and I am dedicated to providing the ethical, powerhouse advocacy you deserve. You need a legal advocate who understands the complexities of the justice system, but who also is motivated by a genuine empathy for their clients. While I focus on crafting the strongest defense possible, I also make it a priority to get know each of my clients. You will never feel like just another case number at my Honolulu DUI and criminal defense firm. I consider it my privilege and duty to see that your rights are fully protected. As a result of my dedication and aggressive advocacy, I have obtained hundreds of case dismissals for my clients, with a 97.3% win rate*. I am ready to sit down with you to thoroughly discuss your case and legal options. Schedule your free case evaluation with a Honolulu DUI lawyer now! Let's fight together. 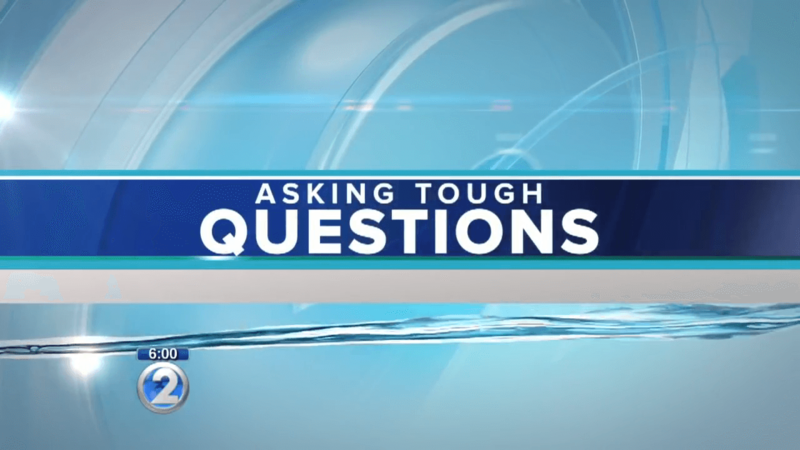 Are you facing the consequences of being court-martialed in Hawaii? Unlike most civilian attorneys, I understand how the military works from a practical standpoint. As a current Judge Advocate in the U.S. Army Reserve and a former military prosecutor, I can use my 15 years of military legal experience to help clear your name of military crimes and preserve your career. I have experience in law enforcement and military and civilian prosecution. Well-versed in both sides of a DUI case, I am equipped to deliver the prepared, knowledgeable representation that gets results. My military training has also instilled discipline, diligence, and a strong sense of duty. With hundreds of successful DUI cases under my belt, you can trust in my proven experience. Whether you urgently need to save your license at an ADLRO hearing, are facing serious felony DUI charges, or were arrested for OVUII while visiting from out of state, you can find the thorough, relentless defense you need at my firm. 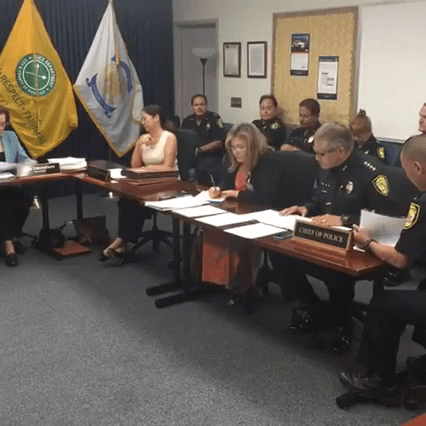 In fact, I can fight for your rights against any other traffic offense or criminal charge in Hawaii. Your choice of Hawaii DUI lawyer can make or break your future. You deserve a seasoned defender who has the knowledge and proven results you need in your corner. At The Law Office of Kevin O'Grady, LLC, you can find this high-quality defense, backed by over two decades of legal experience. You can team up with a legal advocate who always keeps you informed about your case, starting with a free initial consultation where we can discuss, in detail, your legal rights and options.